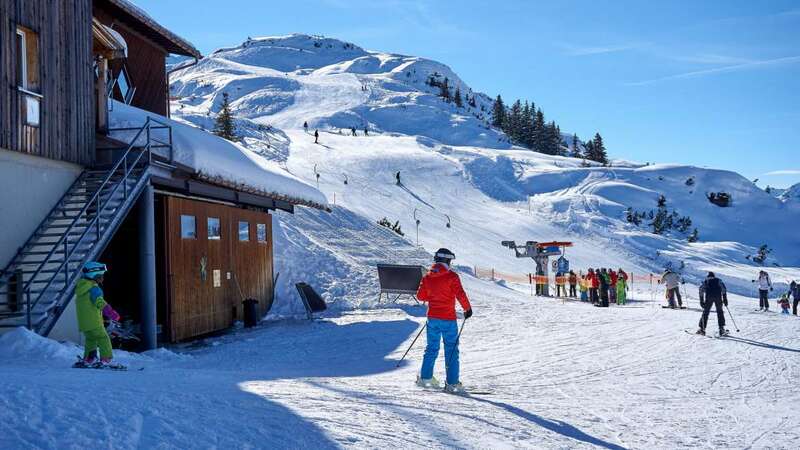 It can be difficult to find the perfect ski resorts for your family skiing holiday. A lot of things have to be considered for making the trip memorable for your family. To make you the hero of your family we have compiled 10 tips that will surely help you out to find the perfect family ski resort. 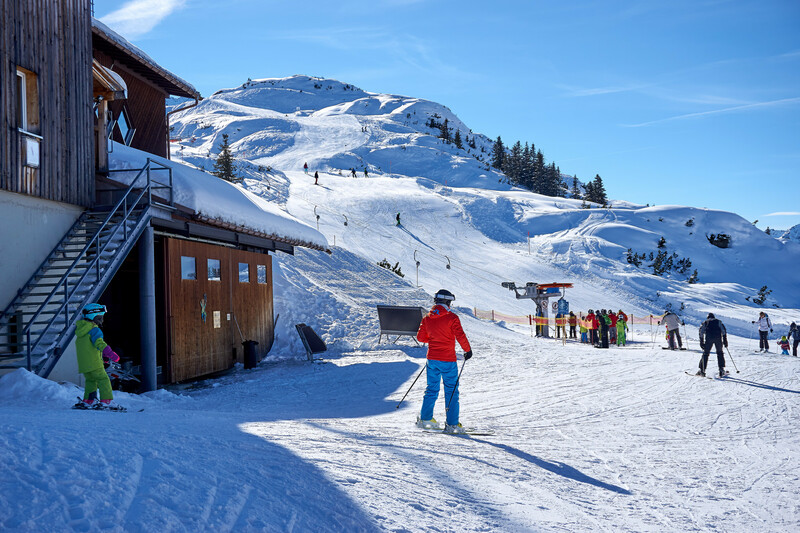 For further inspiration you can look at our list of ski resorts in Europe, America or in The Rest Of The World and and use the child-friendly filter feature. Alternatively, you can find more inspiration in The Telegraph’s article. What’s a skiing holiday without snow? Always check if the resort is snow sure or not. Don’t believe the tour operators. It’s always better to consult websites before booking your trip. Snowforecast.com is a website that gives a snow sure star rating to resorts. Where to ski and snowboard website can also provide useful insights into the conditions of snow. It’s not always about altitude. There are other things that have to be considered as well. Visit our website and take a glance at “Will there be snow” page for further details. Traveling with children is very hectic so it’s better to avoid long flights. As much as skiing in America and Canada sounds appealing the long hours of flight make it very difficult especially when children are on board. It’s wise to stay in Europe. Leave the far-flung areas for later when the kids are older. (They might be able to pay for themselves even!). Short transfers are much more convenient. There are French ski resorts, from Geneva they are 90-minute transfers. Other than this there are 4.5 hours bus rides which are nausea-inducing in the last 45 minutes. The snow train is the best option if you are traveling with kids. You can get on it at London St Pancras and after 7 hours you will be in the heart of Alps. 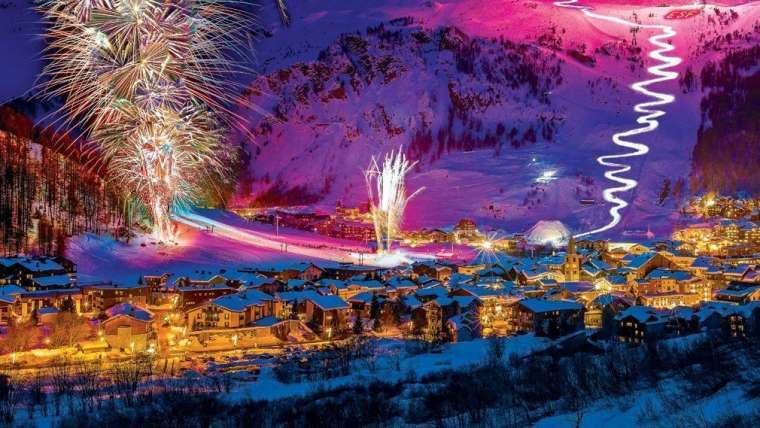 If you are thinking about it then take a look at the Three Valleys areas of France and their resorts. You can get off from the train in Moutiers or Paradiski Area. Busy resorts are not a good option where Apres-Ski goes on until morning. Your kids need rest and sleep to manage the physical demands of learning to ski. You would need rest too so for that pick a village which has the least amount of traffic. Your resort should provide you access to the piste and ski school for kids. Long walks and bus rides are not an option as you have to carry your skis and your children’s skis as well. Preferably you should be in the chalet beside the piste or should only have to walk a little to the ski lift. Take the exact directions from the Tour Operator as they will provide you the right directions of the piste. If they are not sure about the location don’t book them. It’s perfect to have a ski in the ski out chalet. Check whether the instructors are English speaking or not. Inquire about class timings and sizes. There are Tour Operators who include lessons within their Childcare so you should be aware of that. The only company that allows members of their staff is the Family Ski Company who works in the “Jardin Des Neiges” with other instructors. A friendly face usually helps the children learn better and have fun. You would probably want a resort that offers a variety so that you and your wife can have some grown-up fun too. 336 runs over 600km of pistes are there in the Three Valleys Area in France. Preferably you would want a village in large ski areas so that everyone is happy. You would want a resort which has good nursery slopes as they are important for kids who are learning how to ski. Analyze the piste maps of the resorts that you have shortlisted and ask about the things which are not clear. Independent websites are also a good option. Where to ski and snowboard provides you the right amount of blue runs in every resort and extra useful information as well. Consider the childcare options which are available in the resort for your children. Confirm that the staff is English speaking, DBS and well trained. Inquire about the ratio of people taking care of the children and the type of activities the children will be involved in. It’s extremely important for your enjoyment that the children are well-taken care off. Sometimes the effects of altitudes become difficult to handle even for adults. They have a larger impact on infants and an unhappy baby won’t let you enjoy your trip. With little ones choose the lower altitude under 1500m with access to higher altitude skiing. 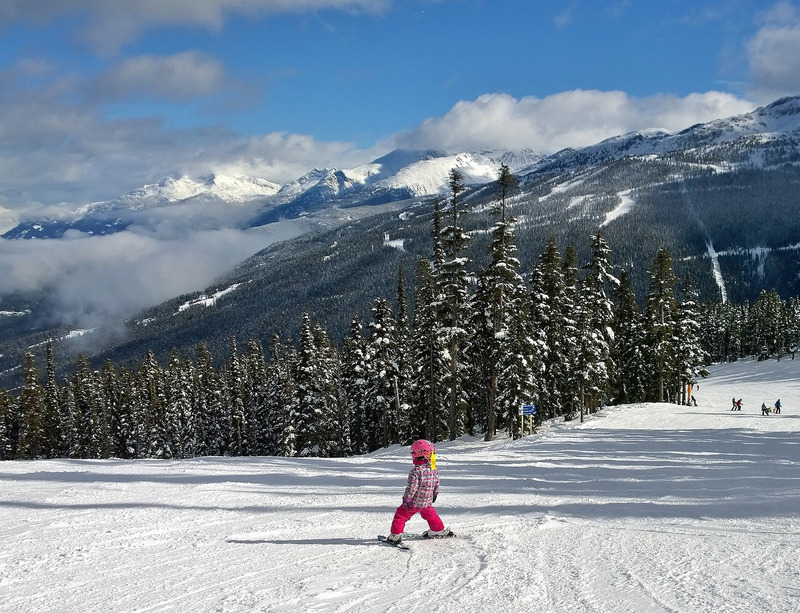 Try to pick a resort that offers family-friendly activities in case you get tired of skiing. Bum-boarding and tobogganing are fun for children and parents. There are many resorts that have sports centers and swimming pools as well. Ice skating is also a very good option. Some resorts even have ice rinks but be careful there. If you feel exploratory you can always go for snowshoeing or longs walks. 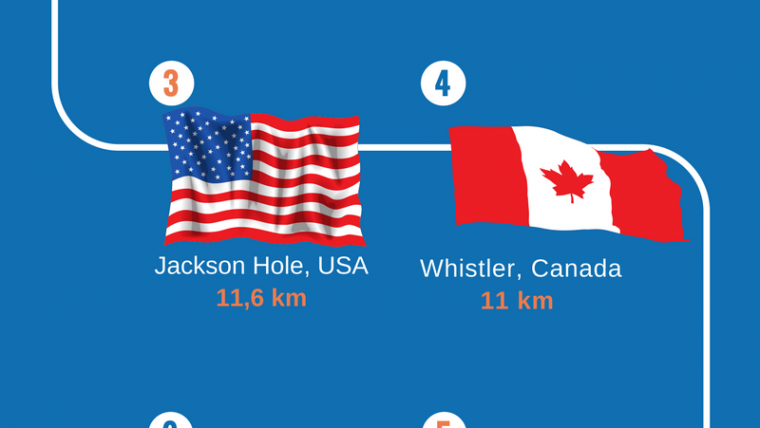 The best part would be a trip to Olympic Bobsleigh or even a ride on Speed Mountain in Reberty.